Portugal drew 1-1 with Algeria in Belo Horizonte today to secure their place in the next round of the competition. 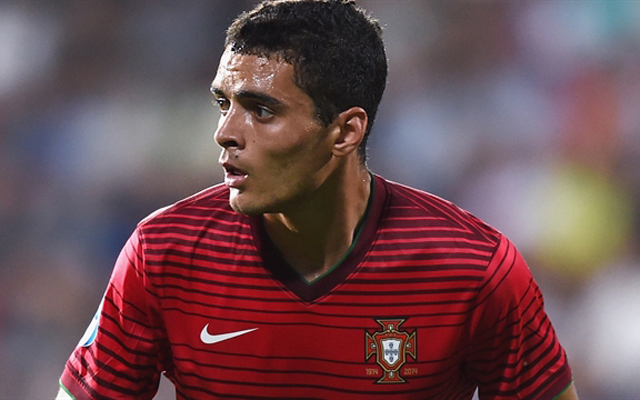 Tiago Ilori played the whole 90 minutes (Soccerway). Gonçalo Paciência put the Europeans ahead mid-way through the second half from the spot, but Algeria equalised through Mohamed Benkablia less than five minutes later. Despite progressing to the quarter-finals, it was a disappointing result for the Portuguese – Algeria had lost their previous two games (3-2 vs Honduras and 2-1 vs Argentina) and were widely considered to be one of the weakest sides in Rio. Nonetheless, Ilori and his side finished top of Group D and will now face either South Korea, Mexico, or Germany in the next round from Group C.
The concluding games in Group C are due to kick-0ff about ten minutes. At the moment, Mexico and Korea are tied on four points, while Germany have two. Mexico play Korea while Germany face Fiji.